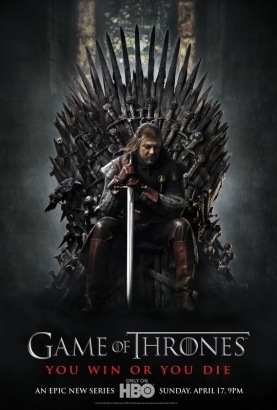 Game of Thrones: Full season 1. All episodes! S01 E10: Fire and Blood.